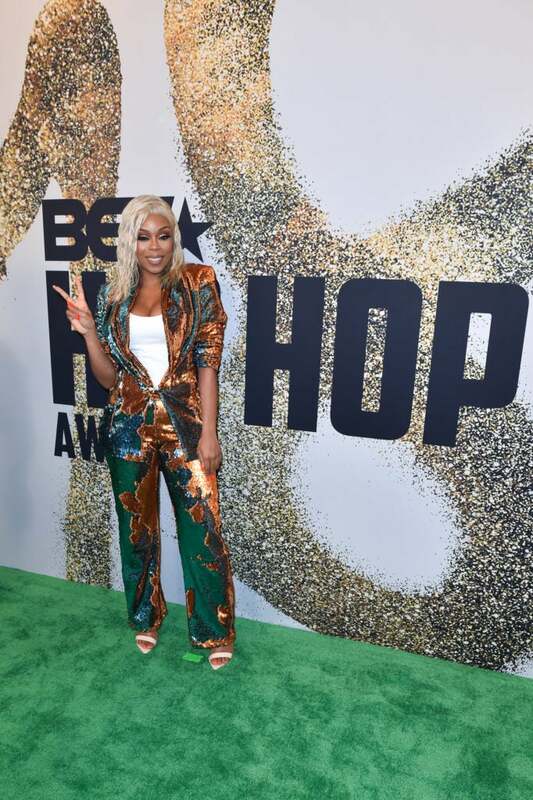 The BET Hip Hop Awards Red Carpet Was Lit And These Ladies Shut It Down! For more than a decade, the annual BET Hip Hop Awards show has been revered by the hip-hop community as the go-to source for all things poppin’ and iconic within the rap music industry. Lyrical stars are awarded, new talent is promoted and of course, there’s the fashion! For the past 12 years, we’ve seen this show veer from being heavily dominated by male artists to being more inclusive of female MCs. With women such as Cardi B and Nicki Minaj becoming more prominent fixtures on the charts, the spotlight has highlighted their personal style just as much as music. 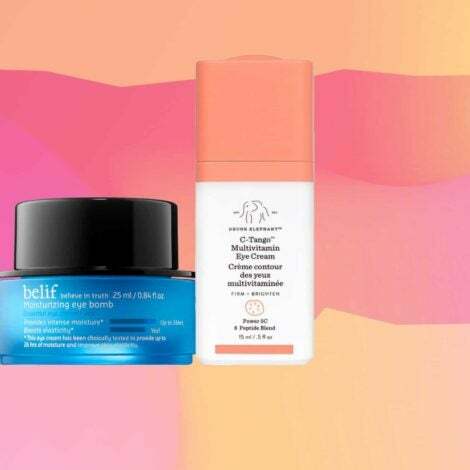 This awards show has a reputation for bringing out some daring and over-the-top style moments from some of our faves. From Young M.A to some of the dolls (Asian Doll and Dream Doll), to British star Stefflon Don… take a look to see who brought the heat for this year’s red carpet. 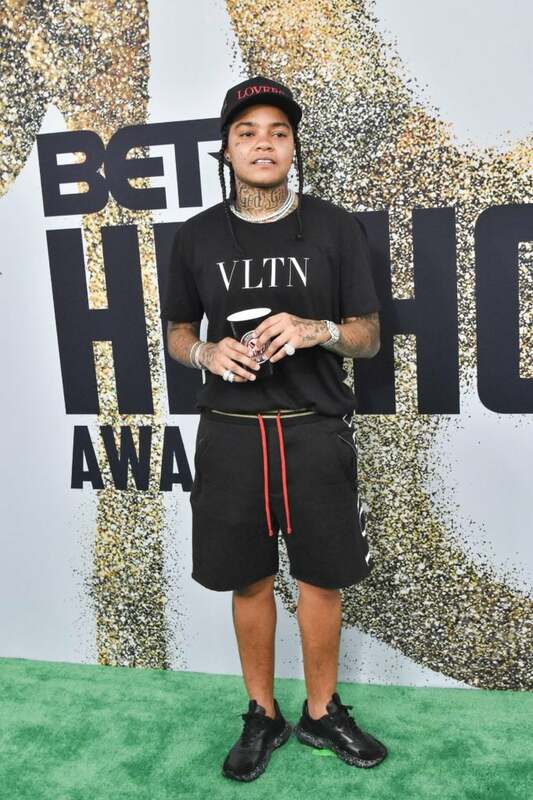 Young M.A cools out in a designer tee and shorts. Keyshia Ka'Oir drips in pink ruffles. Cierra Brooks wears a plunging neckline and cut-out dress. Cali got dolled up in a tiered white dress. Shay Johnson opted for a shimmery pantsuit. Asian Doll stayed on brand in a revealing, chinoiserie ensemble. 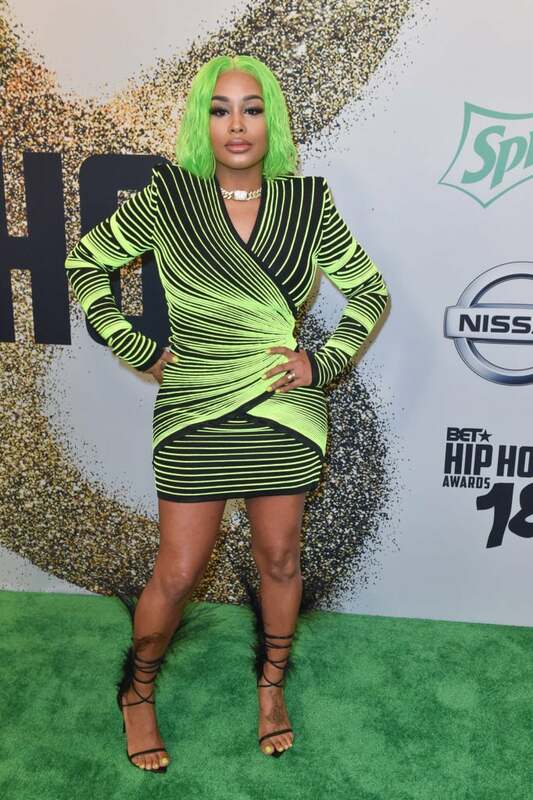 Dream Doll's neon green hair and dress lit up the green carpet. DaniLeigh's crop top and sporty ensemble was an easy mix for the carpet. Yung Miami glammed it up in a sparkly red dress. 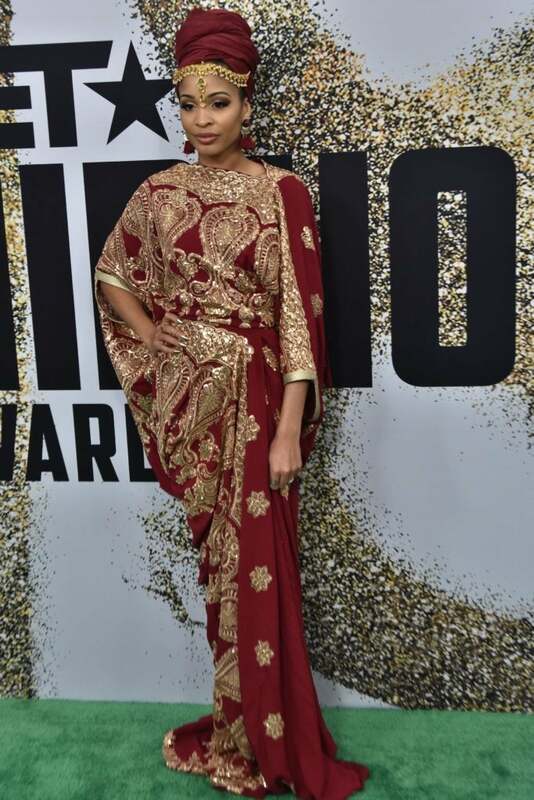 Neelam Hakeem's glowing, traditional attire was a refreshing moment on the carpet. 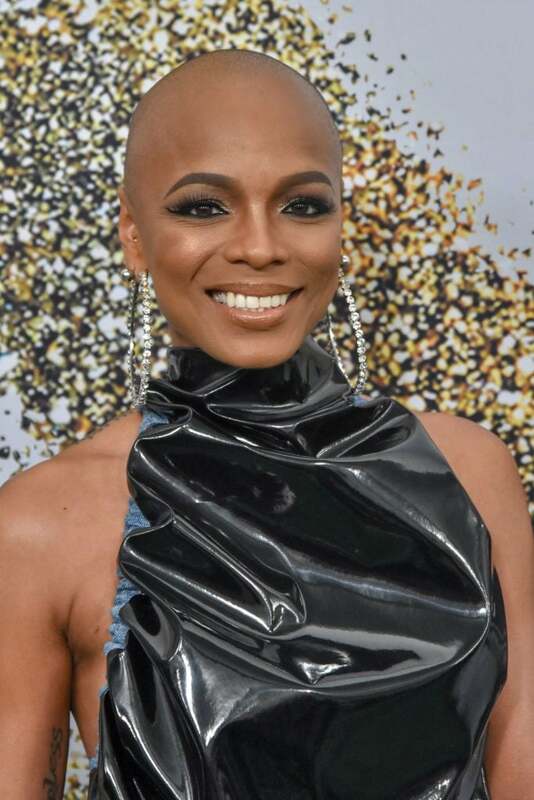 Sharaya J's shimmering makeup was flawless. Jessie Woo's printed jumpsuit was a trendy moment on the carpet. 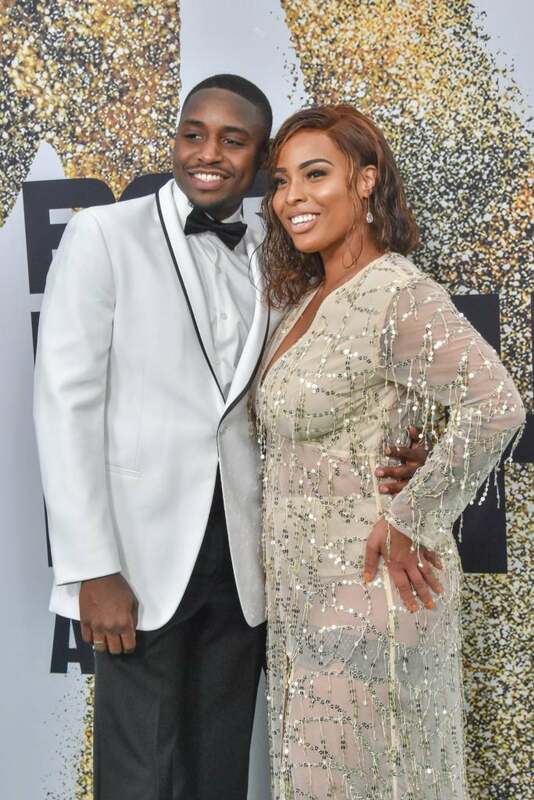 Charmaine Johnise and Nick Bey gave us glitz and glam on the carpet. 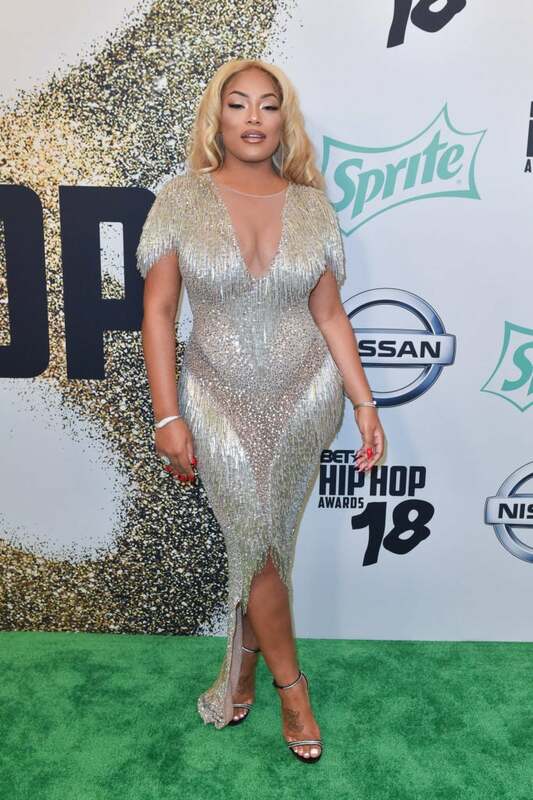 Stefflon Don sparkles in a metallic, fringe dress.